865 Penniman. Built circa 1879, This was once home to the Harry Robinson Family. Mr Robinson once served as a past President of the Village of Plymouth. Harry was a local business man and an auctioneer. The home now serves as commercial property. 340-380 South Main Street. Built in 1951. 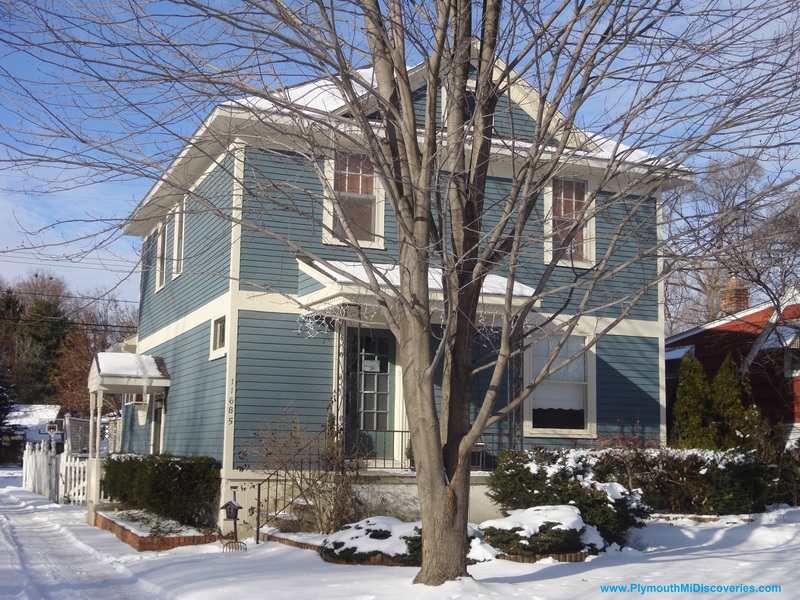 Out of all the homes and structures we’ve posted, this building is the “youngest” of our Plymouth Discoveries but considering the historic significance of this piece of prime real estate in the heart of downtown Plymouth, we felt it only appropriate to do this post. 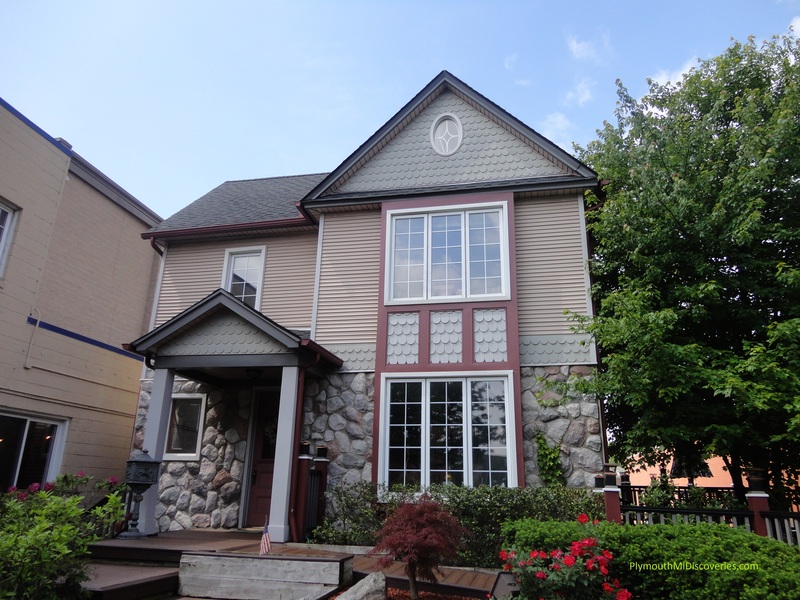 Located directly across the street from Kellogg Park, this piece of property has seen its share of structures standing on this parcel of land. 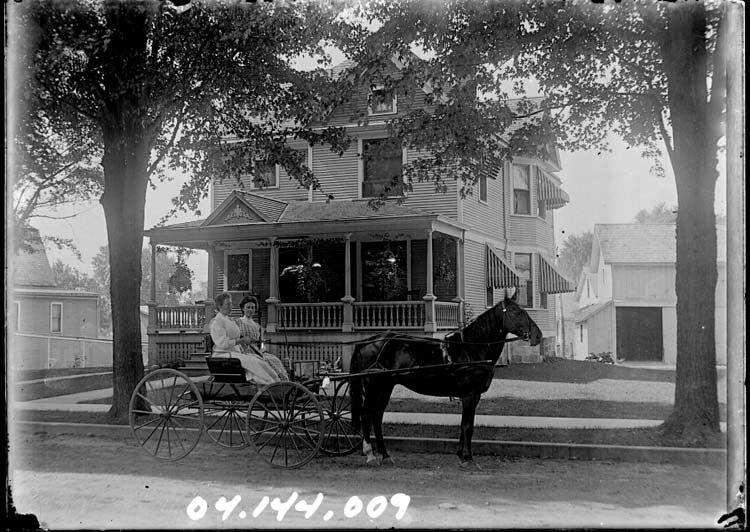 Throughout the 1800’s and into the early 1900’s there had been a number of businesses that stood here and were a big part of the Plymouth community. At one time there was even a Kroger that stood here. 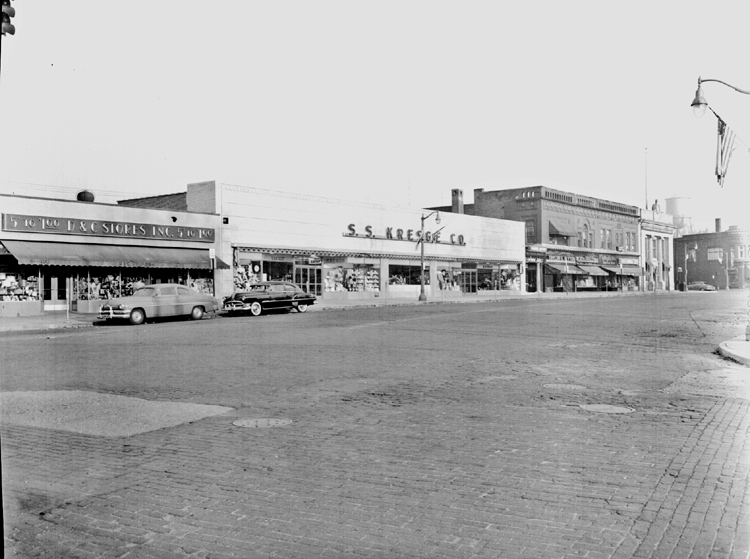 In 1951 the S.S. Kresge Company purchased the 4 buildings that had been standing in this spot and leveled them to build their department store. 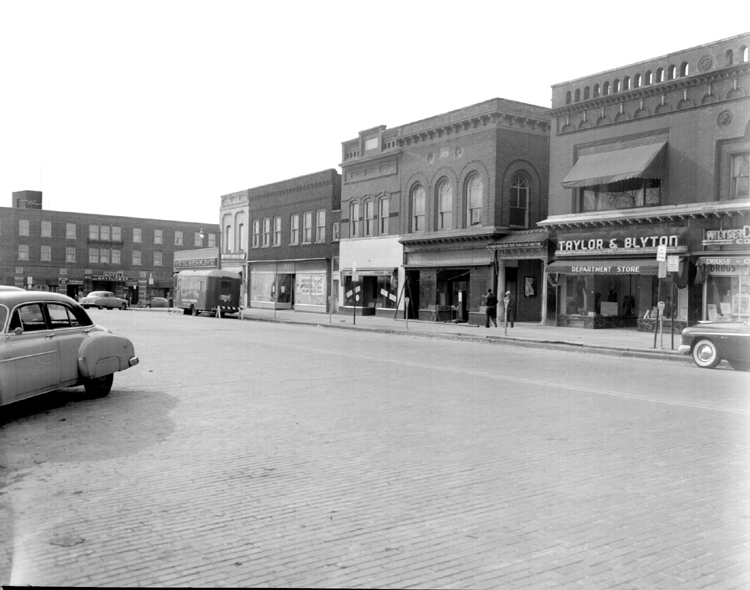 Kresge (the precursor to K-Mart) served post-war Plymouth for a number of years and left a number of memories for several members of this community. Today this building now serves as 3 restaurants owned by the Yaquinto family. 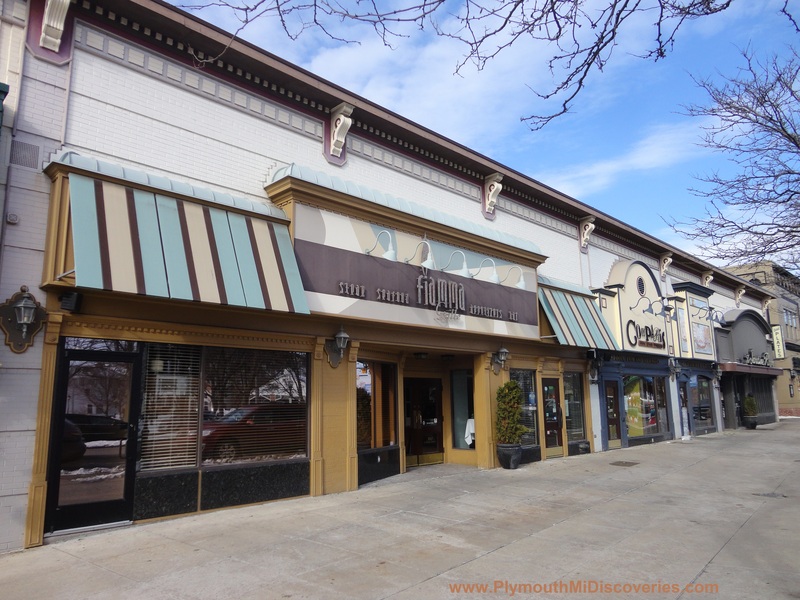 Fiamma Grille, Comparis, and the Sardine Room. These restaurants have earned accolades from local food critics and were also featured on the show “Under the Radar Michigan”. When visiting Plymouth, check out these eateries for a distinctive dining experience. 11685 Haggerty Rd. Built in 1911 was originally located on Main Street. This home served as the Manse (Parsonage) for the historic First Presbyterian Church located appropriately on Church Street. In 1937 this home was relocated to Church Street (on the Church’s property). By 1982 this home was no longer occupied, was in disrepair and was nearly considered for demolition until it was saved by Greg and Mary Ash who purchased it for $1.00 and had it moved to its current location. 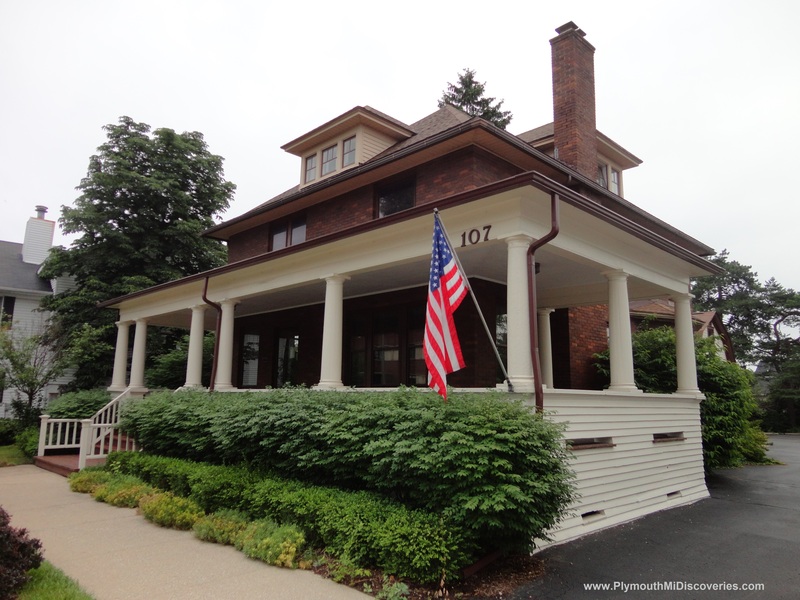 Of course Mr. & Mrs. Ash did a complete renovation of this home and it still stands as an attractive part of the Plymouth community. Special thanks to Bryce Ford who read about this one in Sam Hudson’s book “150th Anniversary History First Presbyterian Church” and brought it to our attention. Construction of this Post Office began in 1935. 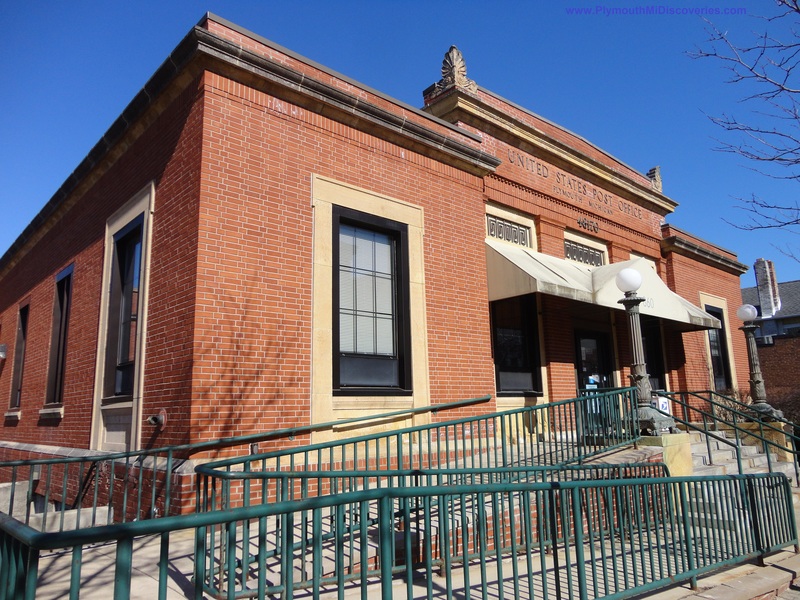 On April 1st 1936 this branch known as the Pursell Station Post Office opened it’s doors to the public. This branch was closed in the Spring of 2014 and we are happy to announce this brief post about the future of this historic building. This Post Office was purchased by Plymouth Residents, Mark & Patty Malcolm who happen to also own other historic structures in Plymouth and are actively involved in the Plymouth Preservation Network … Meaning that we can only expect good things to happen with this piece of history. The Malcolms have signed a long-term lease with the Westborn Market to take residence here. There are also plans to restore the building and preserve much of it’s historical substance including a painted mural inside the building titled “Plymouth Trail” by Carlos Lopez who was commissioned to paint the mural by the U.S. Government in 1938. 107 S. Main Street. Built in 1900. This property was purchased by William Hoyt in 1883, 7 years later he built this home (built in the eclectic prarie style) where his family lived until 1943. Today this home is used for commercial purposes.